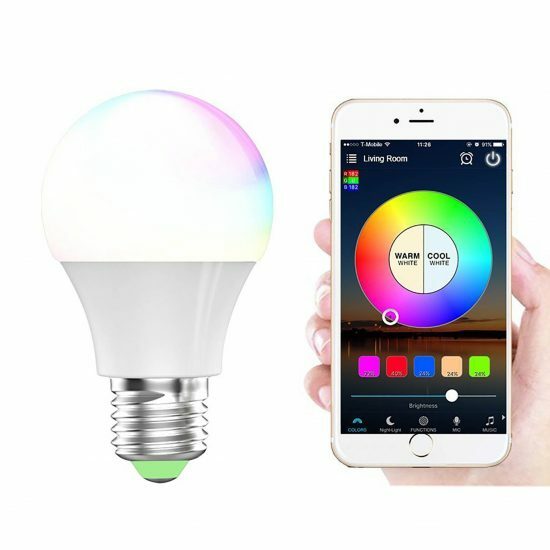 Shaped like a snow cone, LED A19 bulbs are probably what you think of when someone says “light bulb.” This shape bulb has become the standard for household lighting in living rooms, bedrooms, and more. 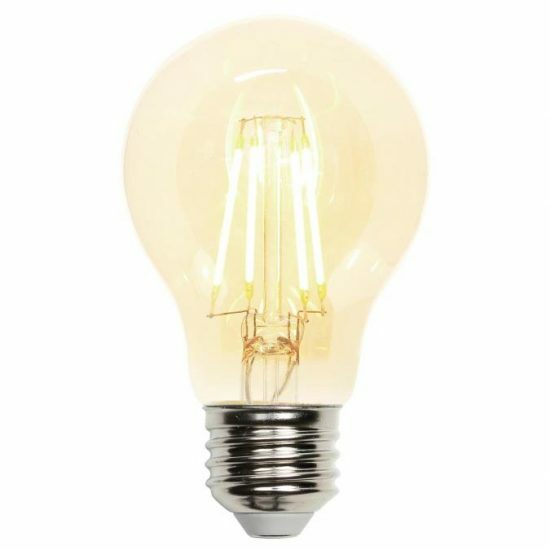 A19 bulbs were originally manufactured using incandescent technology, but are now available as energy-efficient LED alternatives. 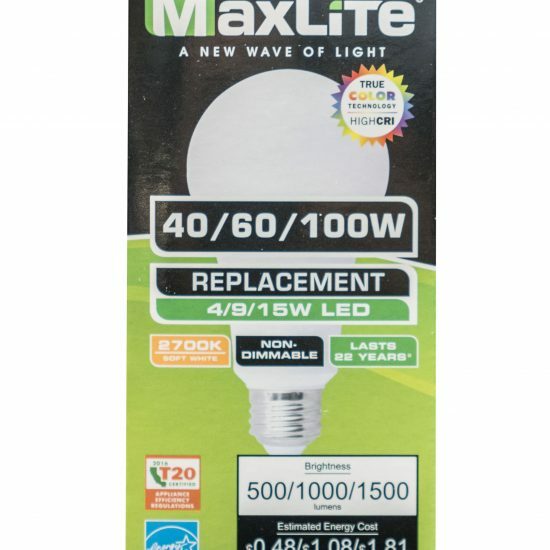 These LED A19 bulbs are designed as a direct replacement for your existing incandescent light bulbs while consuming significantly less power. 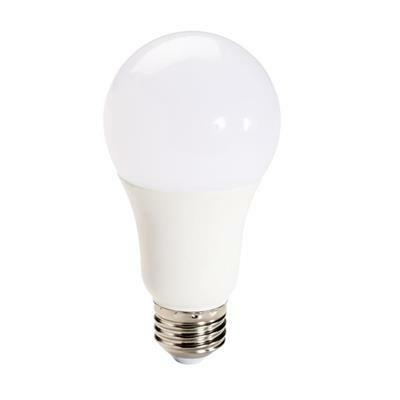 The LED light bulbs use up to 90 percent less energy than their incandescent equivalents while producing the same Lumen output. Browse by the Watt Equal if you have an incandescent bulb you are trying to replace. Lower Kelvin color temperatures give you a warmer, more yellow light while higher Kelvin color temperatures will give you a cooler, bluer light. 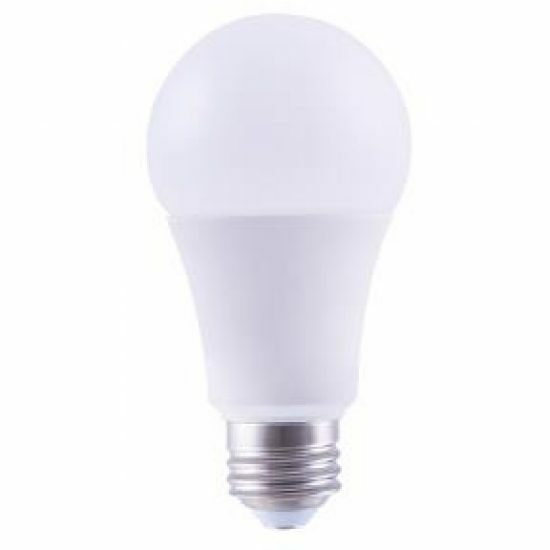 LED bulbs around 2700 Kelvin will be the closest match to what you’re used to seeing with incandescents. 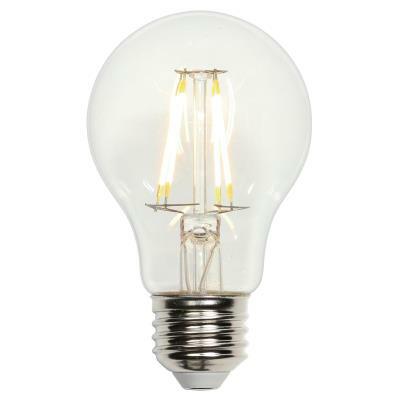 3000 Kelvin bulbs are similar in appearance to halogen lamps. If you prefer the cool white light of clear metal halide lamps, look for an LED A19 with a color temperature of 4000 Kelvin. LEDs that are 5000 Kelvin and higher have a stark, near daylight white light. This color temperature is often reserved for more commercial settings. See how the look of a kitchen changes as you adjust the color temperature on our interactive Lighting Guide. 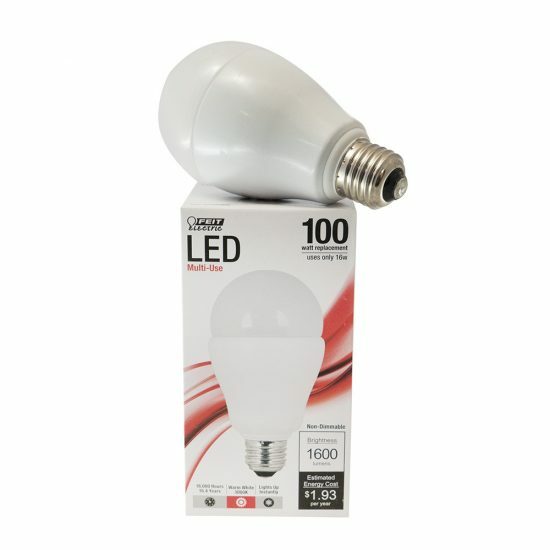 If you’re searching for an LED A19 with dimming capabilities, you’ve come to the right place. 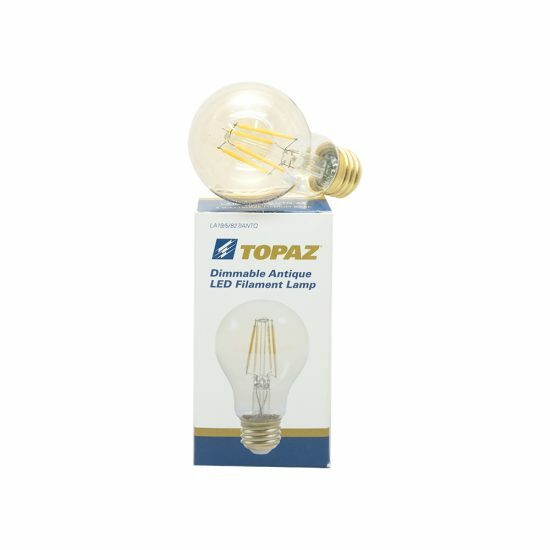 All of our dimmable LEDs have a banner marking them “dimmable” at the top of the product page, just to the right of the bulb’s image. Be sure to check out the “Dimmer Compatibility” PDF to ensure the bulb will work with your dimmer switch. 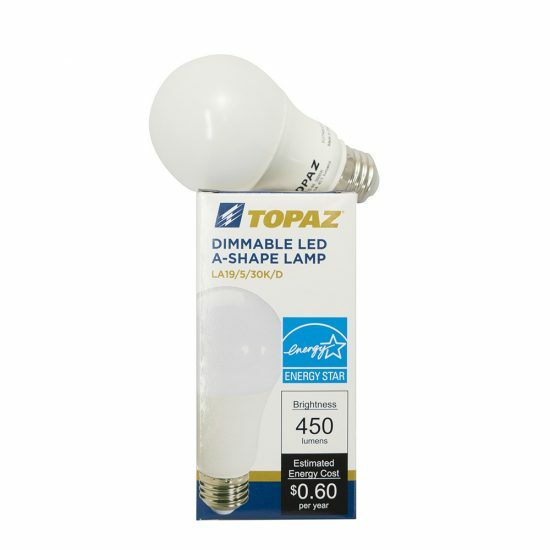 Using a bulb with a dimmer that has not been tested for compatibility could result in the lights not dimming completely or at all. 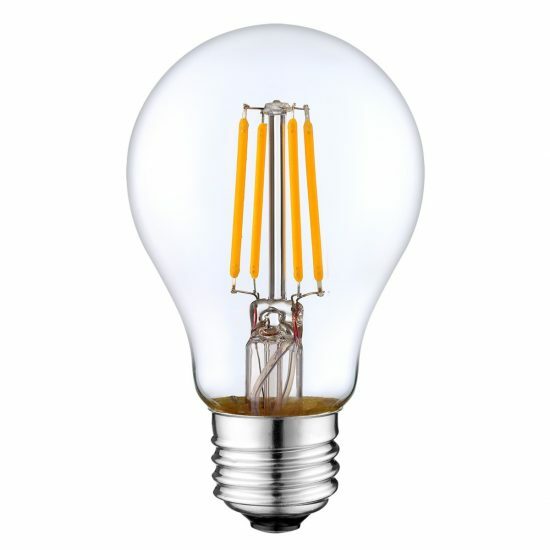 Using an incompatible dimmer typically causes humming/buzzing lights and shortens life span for the bulb.